When the Boston Celtics announced that Kyrie Irving was to miss last nights win over the Cleveland Cavaliers, there was a certain Celtic who instantly knew he was going to start in his place. 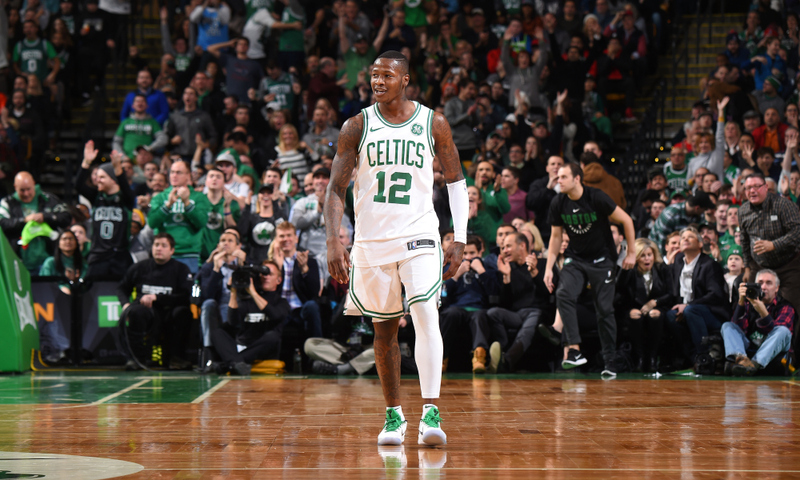 In what was just his sixth start of the year, Rozier showed us that his confidence was indeed sky high and he reminded us that he's still the same "Scary Terry" from last years deep playoff run. The 24-year-old set a season-high 26 points, shooting 9/13 for the game as he put on a show in front of a delighted TD Garden. With Irving set to rejoin the Celtics starting five for Saturday's game against reigning champion Golden State Warriors. Rozier will undoubtedly rejoin the second unit, However, should he continue this stand out performance into that game, the Warriors should absolutely be worried about the return of "Scary Terry". How impressed were you with Rozier's performance last night? Let us know your thoughts and comments.